The Vatican is celebrating Pope Francis’ first year in office. The pontiff is currently on a week-long spiritual retreat with cardinals and bishops in the Alban Hills near Rome. 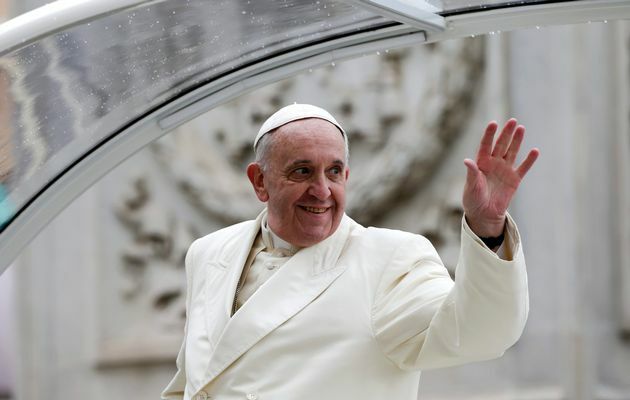 Italian opinion polls give Pope Francis the highest popularity rating of any recent pontiff. Pope Francis is the first Latin American – and the first Jesuit – to lead the Roman Catholic Church. Since taking office, pilgrims have been arriving in Rome in unprecedented numbers. Pope Francis is also riding high on social media, with 11 million following him in nine languages on Twitter. His approval rating has remained high despite a recent UN report accusing the Catholic Church of systematically covering up for tens of thousands of child-abusing priests reported to the Vatican. The Pope himself has denounced any cult of personality. Pope Francis, 77, has appointed new advisers to help him run the Church and is planning major reforms of Vatican finances and of the scandal-hit Vatican bank. For the moment there is no sign of a change in official Catholic teaching on artificial contraception or on the celibacy rule for priests. However, the Pope’s compassionate attitude – especially his outreach to believers who have abandoned going to Mass and to divorced Catholics banned from receiving communion – is not universally admired by traditionalist cardinals. Likewise his attitude towards gay people – Pope Francis says that he is not going to judge them – contrasts strongly with that of his predecessor Pope Benedict, who called homosexuality “intrinsically evil”. Thursday’s anniversary is not being marked in any official way, a move that Vatican-watchers say is in keeping with the Pope’s tendency to eschew pomp and ceremony. The decision to celebrate the anniversary quietly is a sound alternative to what almost certainly would have been a media frenzy if Pope Francis had decided to mark the anniversary in public, correspondents say.